A problem that I have come across in recent years is looking up book reviews before deciding to buy or even read a book. This is an issue because I might end up missing out on a really good book or end up hating one that everyone else loves. I’ve been more conscious of this problem in the recent months, but I still cannot seem to ignore the ratings of a book before deciding if I want to read it. I’m not letting it affect my decision to read it or not, but I feel like now I’m letting the ratings affect my overall review/thoughts of a book. This is where I hate how Goodreads has affected my reading life… otherwise, it’s great! And it’s not just Goodreads either. Even following book bloggers and reading their thoughts on a book seems to have an impact on me. Maybe not as much, unless they are someone who has the same taste as I do. I’m wondering if anyone else has this issue – trying not to let others’ reviews/ratings affect your own thoughts on a book or decision to buy or read it. I honestly kind of miss the days when I’d go to a bookstore and buy whatever books interested me without any second thoughts (but at the same time, thinking about a book before buying it has saved my wallet a few times). What are your thoughts on reading reviews before reading/buying a book? P.S. – Be on the lookout y’all. 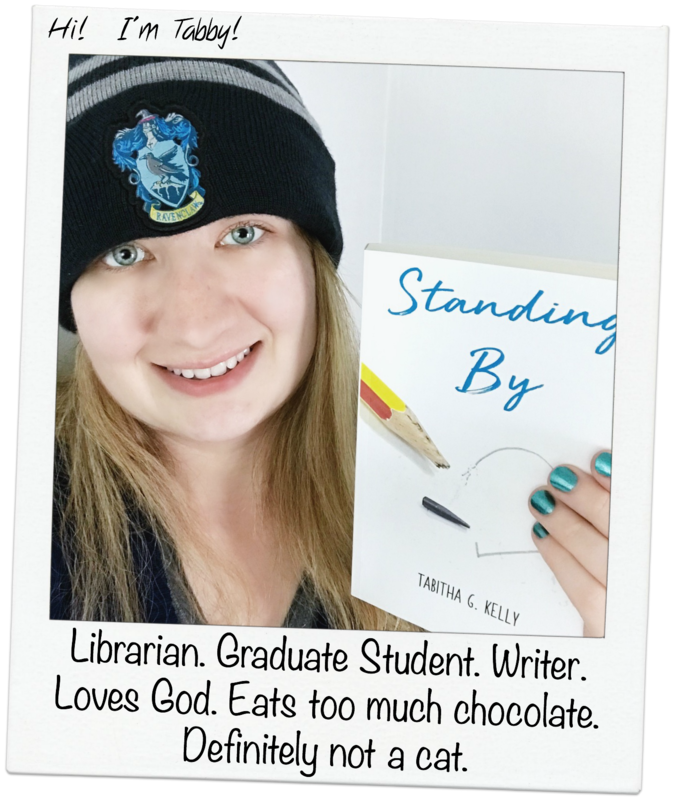 I’m thinking about doing a giveaway for my book, Standing By, very soon!